If you need water damage cleanup in Tampa FL call Chem-Dry of Tampa. We have the skills to get the water out and dry out your home. If you have a flood in your home and you don't get it taken care of quickly it can cost you thousands of dollars. Water damage can happen quickly. A burst pipe or busted hose on an appliance can release gallons of water into your home. 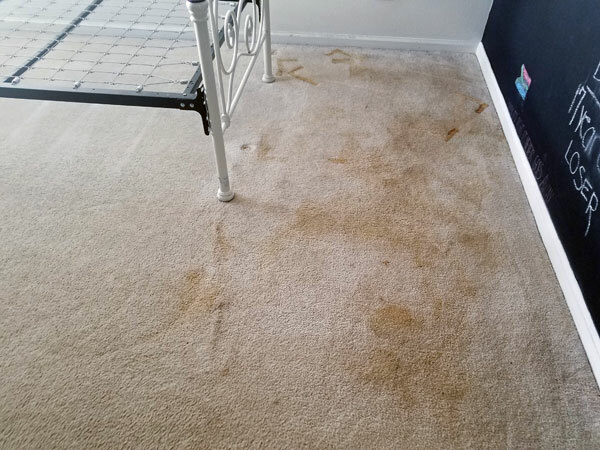 These pictures show the damage of a flooded room and the result of a water damage cleanup service. When your home floods the problems can be long lasting and almost invisible to the naked eye. 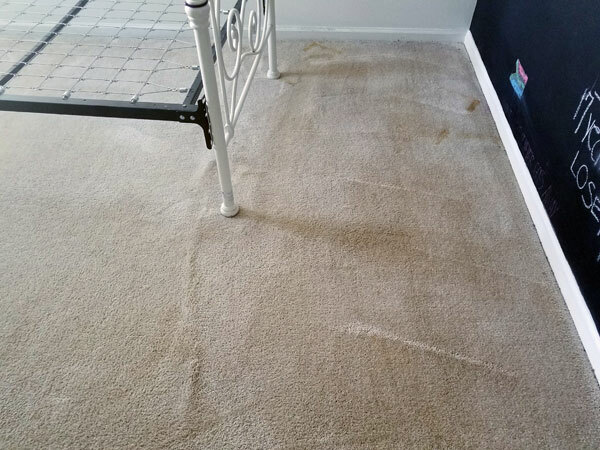 The risk of mold and mildew grows with every hour there is standing water in your carpet and walls. Bacteria can flourish and put the health of your home and family at risk. Calling a reliable water damage cleanup service can make the difference between a swift remedy and long lasting turmoil. At Chem-Dry of Tampa we understand the need to remove the water and remedy the damage so your life can get back to normal. Our trained technicians act quickly to extract the moisture from your home and mitigate the possibility of mold contamination. In Tampa FL water damage happens on a daily basis and knowing who to call can make all the difference in the world. Don't take chances with your home call the professionals who know how to help. For water damage cleanup in Tampa FL call Chem-Dry of Tampa.